Power-Gen® Batteries – High Quality and Performance. To ensure that the company‘s products are in line with the good image of Singapore products, the company ensures that batteries are manufactured by world class manufacturers with global exports and the factories that are ISO 9002 certified with good manufacturing practices. The batteries are also tested against stringent technical specifications so that the quality and performance of the batteries are as comparable to all other established branded batteries in the market. Power-Gen® Batteries – Proven Track Record in the Market. Power-Gen® batteries have been marketed in Singapore for more than 8 years and has maintained a good track record during this period. Customers using Power-Gen® batteries includes corporates from the Marine industry, Hotels, Toilet Hygiene, Pest Control, Sound System, Corporate Gift Companies, Schools, Churches etc. Power-Gen® Batteries – Direct Sales Company And Very Price Competitive. Power-Gen Batteries Pte Ltd is also a Direct Sales company where customer can make direct purchases to the company. This enables customers to have very competitive prices as the distributing channels are lean with minimum layers of distribution. 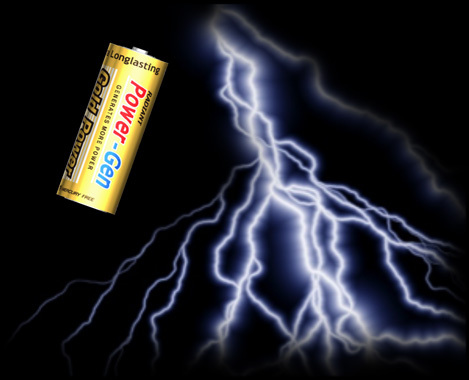 Power-Gen® Batteries – The Singapore Challenge of supporting your local brand. With Power-Gen® batteries that are of branded quality and very competitively priced, why not support your local Singapore brand of batteries experience for yourself the satisfaction of usage of these products. Power-Gen Batteries Pte Ltd would love to hear from you.